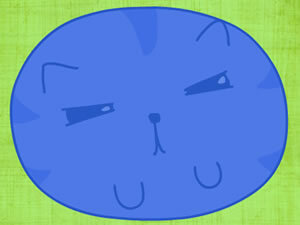 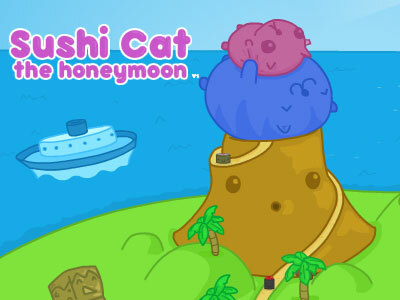 Here you can play Sushi Cat 3 for free! 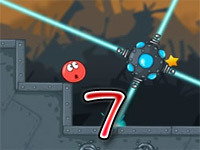 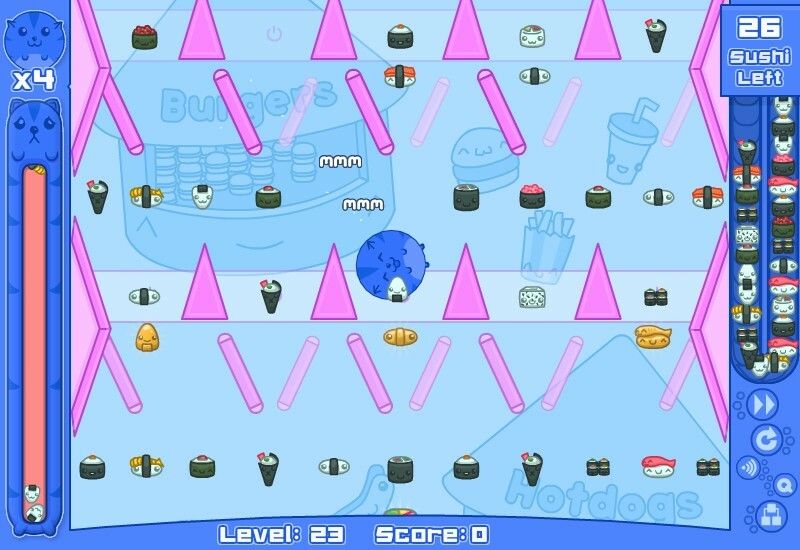 The object of the game is to drop Sushi Cat through a maze-like game board to make him eat as much of the sushi on the board as possible. 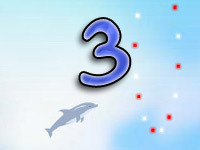 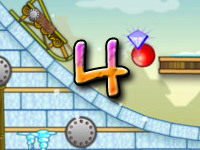 The more sushi you eat, and the higher marked score bins he falls in, the higher your score. 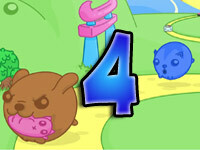 Pass all the levels to rescue Sushi Cat’s wife from the evil Chef Cat!